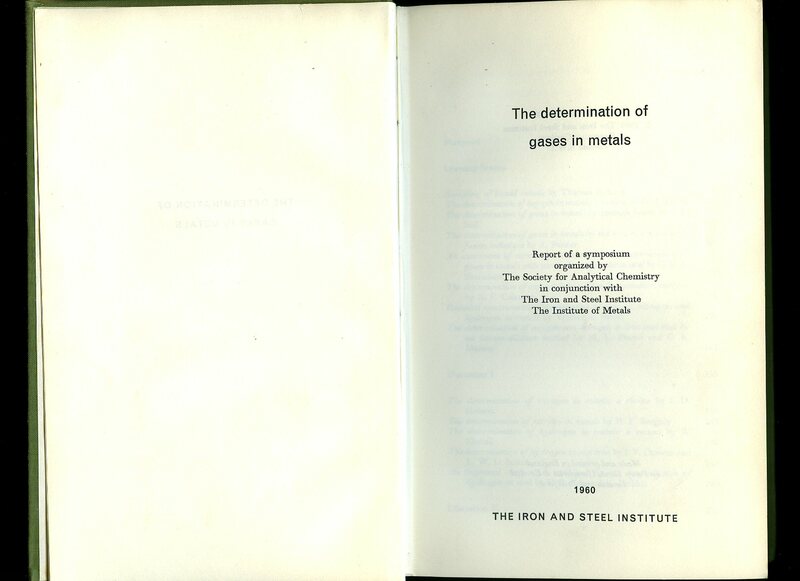 Published by The Iron and Steel Institute, 4 Grosvenor Gardens, London First edition 1960. 1960. First edition hard back in green cloth covers. 8vo 308 pp. In Very Good condition. Member of the P.B.F.A. 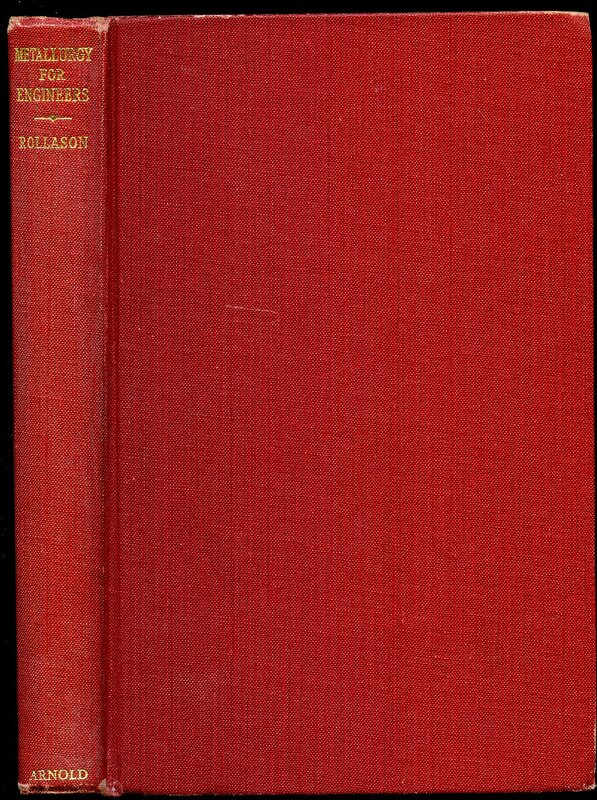 Published by W. Foulsham & Co. Ltd., London circa 1925. London circa 1925. Hard back binding in publisher's original caramel cloth covers, black title and author lettering to the spine and the upper panel. 8vo. 6½'' x 4¼''. Contains 62 printed pages of text with simple monochrome illustrations throughout. Cheap paper browning, without any ownership markings and in Good condition. Member of the P.B.F.A. 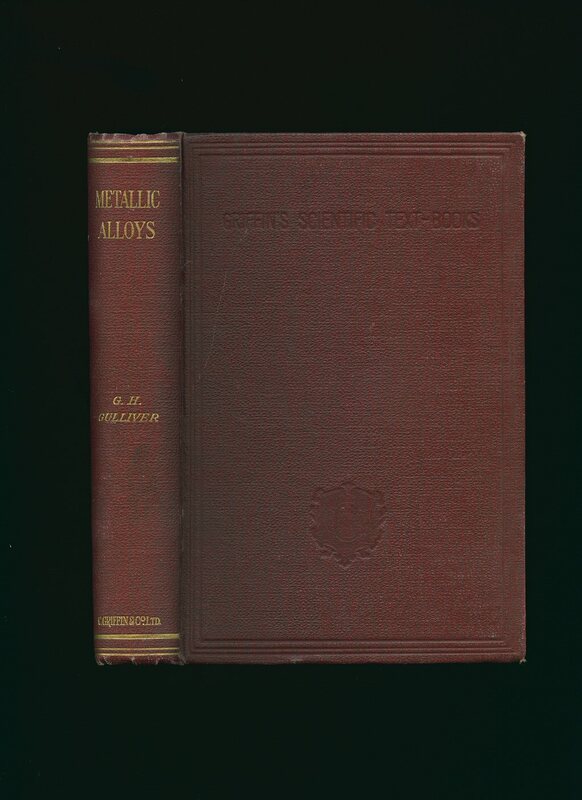 Published by The Institute of Metals, 17 Belgrave Square, London First Edition 1956. 1956. First edition hard back binding in publisher's original navy blue cloth covers, gilt title and author lettering to the spine. 8vo. 8½'' x 6''. Contains 166 printed pages of text with monochrome illustrations and photographs throughout. Spine ends soft with shallow rubs, a little sun fading to the blue of the spine, ink name dated 1957 to the front free end paper, foxing to the closed upper edges and in Very Good condition, no dust wrapper. Member of the P.B.F.A. 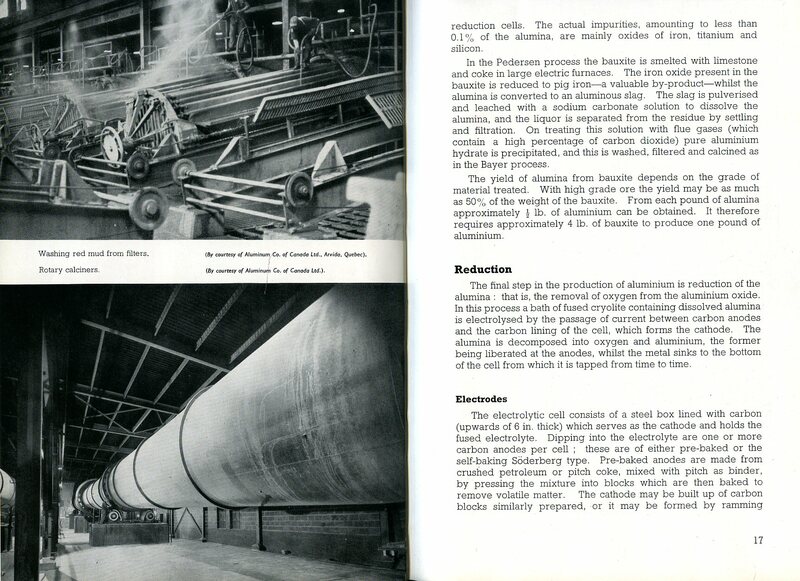 The Aluminium Bronzes | Properties and Production Processes (Copper Development Association Publication Number 31). 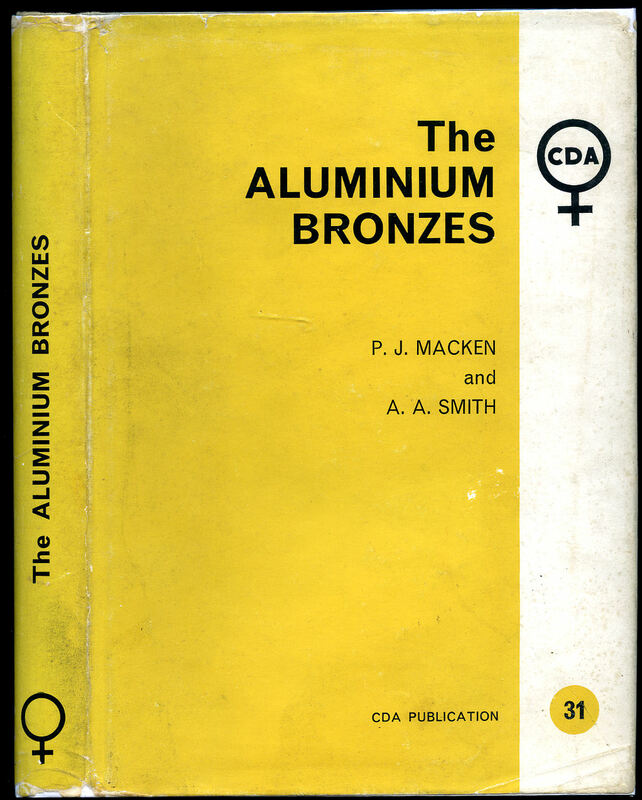 Published by Copper Development Association, 55 South Audley Street, London, Second Edition 1966. 1966. Second edition hard back binding in publisher's original Farrows cream cloth covers, gilt title and author lettering to the spine. 8vo. 8½'' x 6''. Contains 264 printed pages of text with monochrome illustrations, tables, figures and photographs throughout. Ink name to the top front free end paper. Near Fine condition book in Very Good condition dust wrapper with small tears to the corners and spine tips, not price clipped, 35s. Dust wrapper supplied in archive acetate film protection. Member of the P.B.F.A. 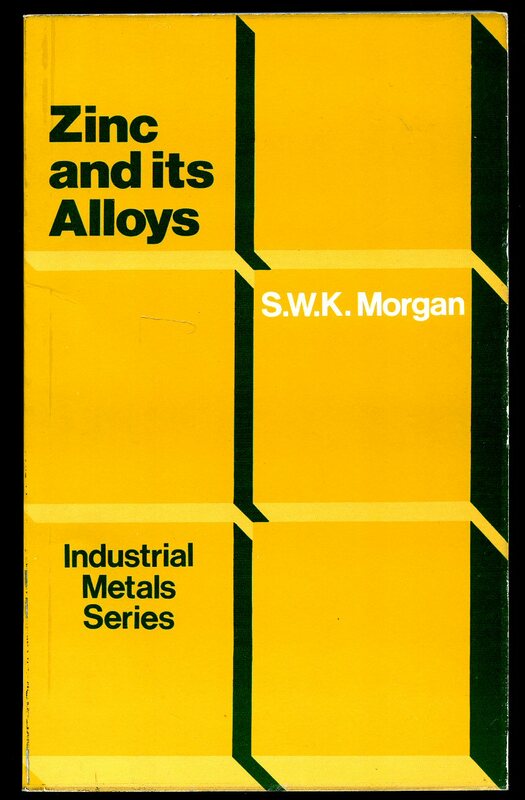 Published by Lindsay Publications Inc. Bradley, Illinois 1989. Bradley 1989. Publisher's original laminated card wrap covers. 4to 11'' x 8½''. ISBN 1559180072. Contains 291 printed pages of text with monochrome illustrations and photographs throughout. Without any ownership markings and in Fine condition, no dust wrapper as published. Member of the P.B.F.A. Published by The Sheet Metal Publication Co. Tribune Building, 154 Nassau Street, New York Corrected and Enlarged Seventh Edition 1924 and 1928. New York 1924 & 1928. 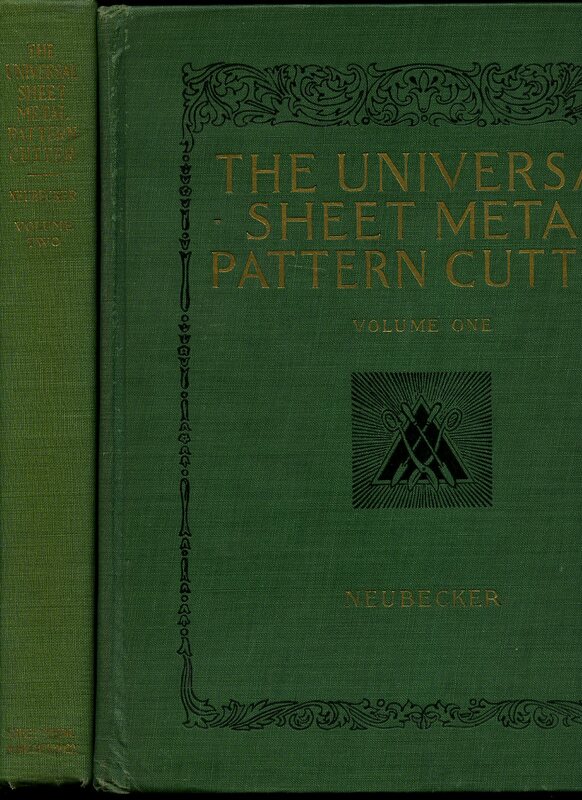 Uniform matching hard back binding in publisher's original forest green cloth covers, gilt title and author lettering to the spines and the upper panels. Folio. 11½'' x 9½''. Contains 400; 400 printed pages of text with 1413 monochrome illustrations, photographs and engravings throughout. Without any ownership markings or foxing. Very Good condition books with only a little rubbing to the corners. Member of the P.B.F.A. Published by Charles Griffin and Company, Limited, 42 Drury Lane, London Fifth Edition, Second Impression 1933. London 1933. Hard back binding in publisher's original burgundy cloth covers, gilt title and author lettering to the spine and blind to the front cover. 8vo. 7½'' x 5¼''. Contains 439 printed pages of text with monochrome illustrations and photographs throughout. Spine ends turned-in with shallow rubs, a little wear to the upper gutter and corners and in Very Good condition, no dust wrapper. Member of the P.B.F.A. 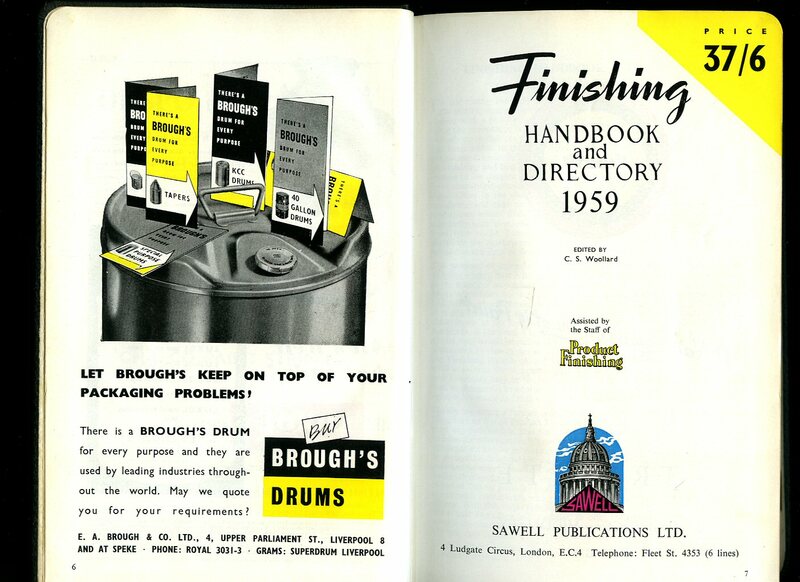 Published by Sawell Publications Ltd., 4 Ludgate Circus, London 1959. London 1959. Hard back binding in publisher's original black cloth covers, gilt title lettering to the spine and the upper panel. 8vo. 9'' x 6''. Contains 509 printed pages of text with monochrome illustrations and advertisements throughout. Without any ownership markings and in Very Good clean condition, no dust wrapper as published. Member of the P.B.F.A. Published by Northern Aluminium Company Ltd., Lancaster Place, London First Edition 1949. London 1949. First edition hard back binding in publisher's original sky blue cloth covers, silver title to the spine and the upper panel. 8vo. 9½'' x 6¼''. Contains 113 printed pages of text with monochrome graphs and photographs throughout. Slight sun bleaching to the blue of the spine, lower spine end turned in and in Very Good condition, no dust wrapper. Member of the P.B.F.A. 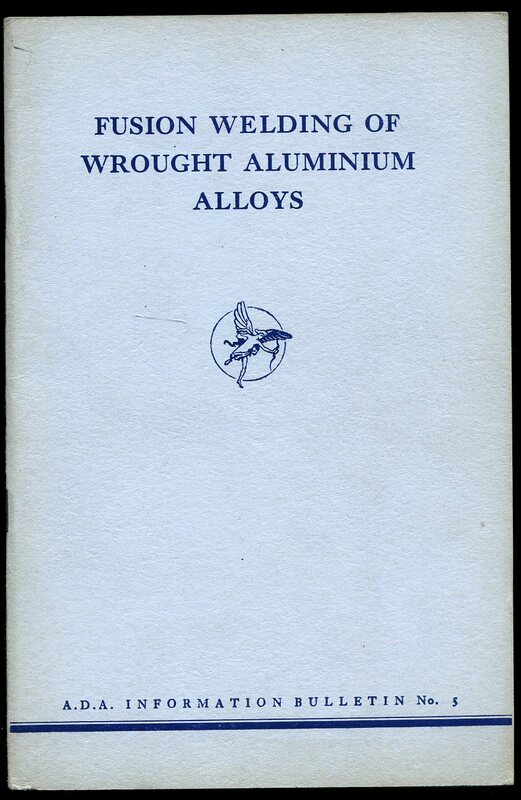 Published by The Aluminium Development Association 67 Brook Street, London circa 1945. 1945. Publisher's original stapled grey card covers, navy lettering to the front cover. 8vo 8½'' x 5¼'' 52 pp. Monochrome illustrations throughout. In Very Good condition, no dust wrapper as published. Member of the P.B.F.A. 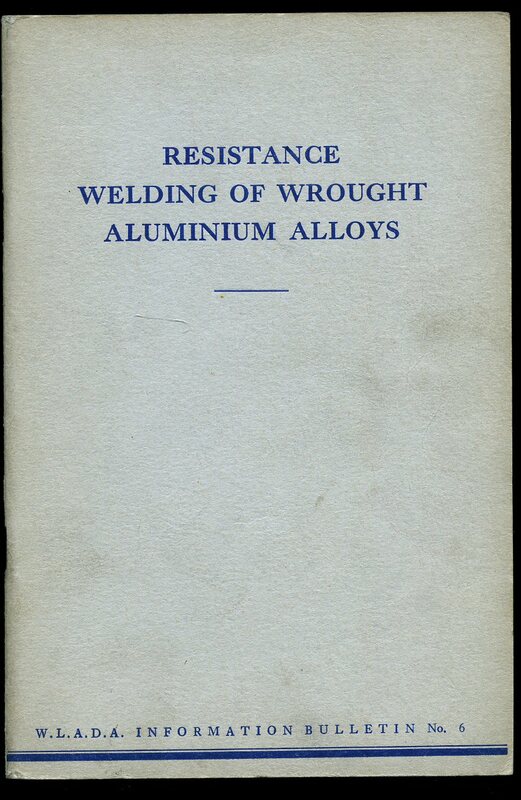 Published by The Aluminium Development Association 67 Brook Street, London 1943. 1943. Publisher's original stapled grey card covers, navy lettering to the front cover. 8vo 8½'' x 5¼'' pp. Monochrome illustrations throughout. In Very Good condition, no dust wrapper as published. Member of the P.B.F.A. 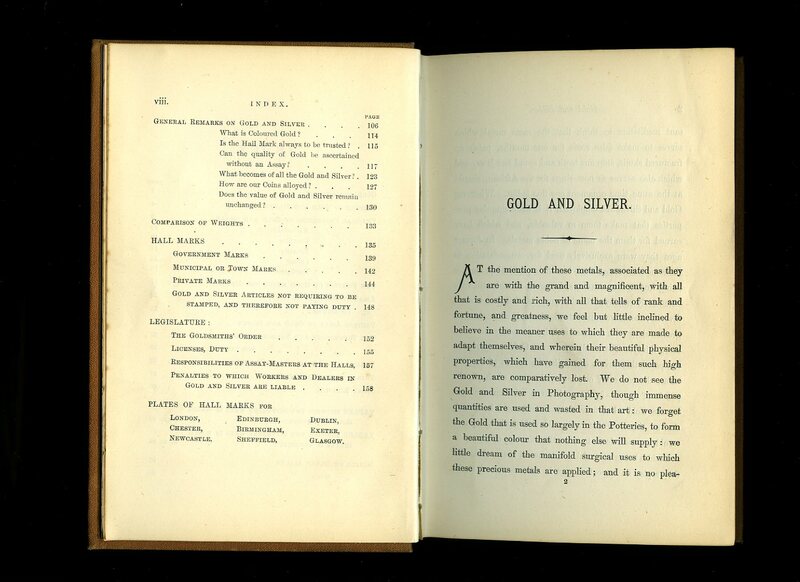 Published by John Camden Hotten, 74-75 Piccadilly, London First Edition 1872. London 1872. First edition hard back binding in publisher's original russet cloth covers, gilt title and author lettering to the spine and the upper panel. 8vo. 7½'' x 5¼''. Contains [viii] 160 printed pages of text followed by 64 single sided monochrome illustrations. Spine a little sun faded, corners sharp and pointed, without any ownership markings, binding firm and sound and in Very Good condition. Member of the P.B.F.A. Published by Edward Arnold Ltd., London 1970 Reprinted Edition. London 1970. Hard back binding in publisher's original burgundy cloth covers, gilt lettering to the spine. 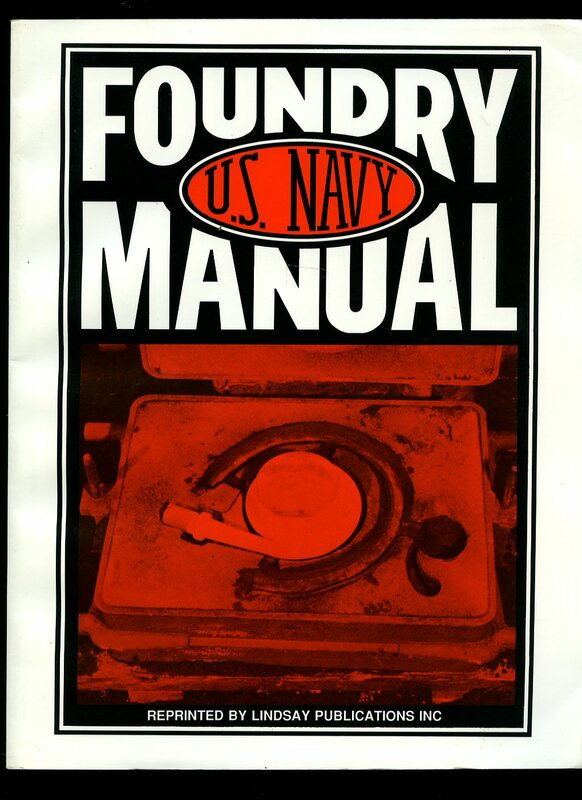 8vo 9'' x 6'' 392 pages. ISBN 713131276. Monochrome illustrations throughout. In very near Fine condition with shallow rubs across the spine tips, no dust wrapper. Member of the P.B.F.A. Published by Macdonald and Evans Ltd., Estover, Plymouth First Edition 1977. Plymouth 1977. First edition in publisher's original illustrated laminated card wrap covers. 8vo. 8½'' x 6''. ISBN 0712109455. Contains [xvi] 202 printed pages of text with monochrome illustrations and photographs throughout. Without any ownership markings and in Fine condition, no dust wrapper as published. Member of the P.B.F.A. 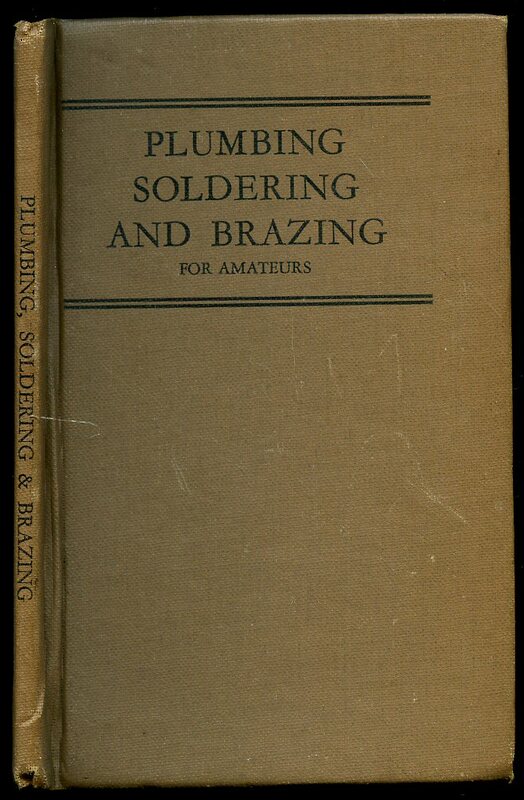 Published by The Industrial Press New York First Edition 1918. New York 1918. First edition hard back binding in publisher's original deep green cloth covers, gilt lettering to the spine and the upper panel, russet paper end papers. 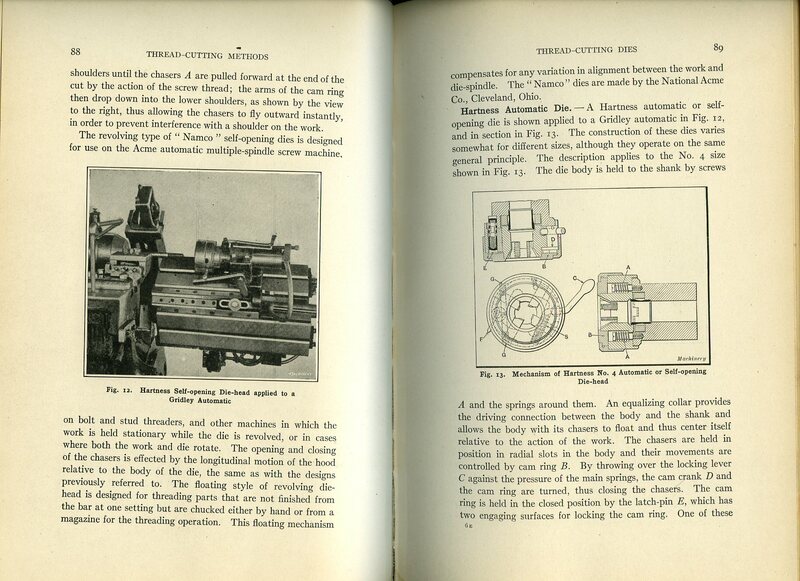 8vo 9'' x 6'' viii, 344 [pages.]. 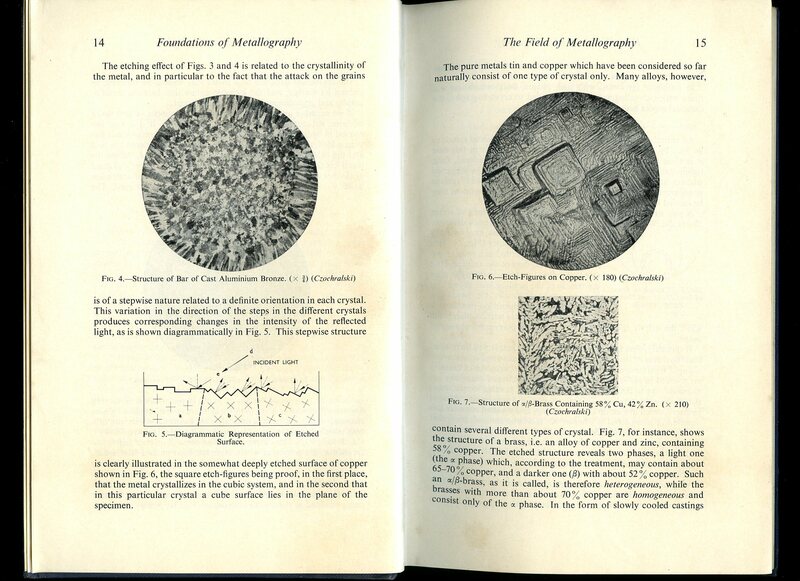 Monochrome photographic illustrations and diagrams throughout. Small damp line stain to the edge of the last six pages and bottom corners to the foot of the spine, pages clean and free from foxing, binding sound and tight. Member of the P.B.F.A.